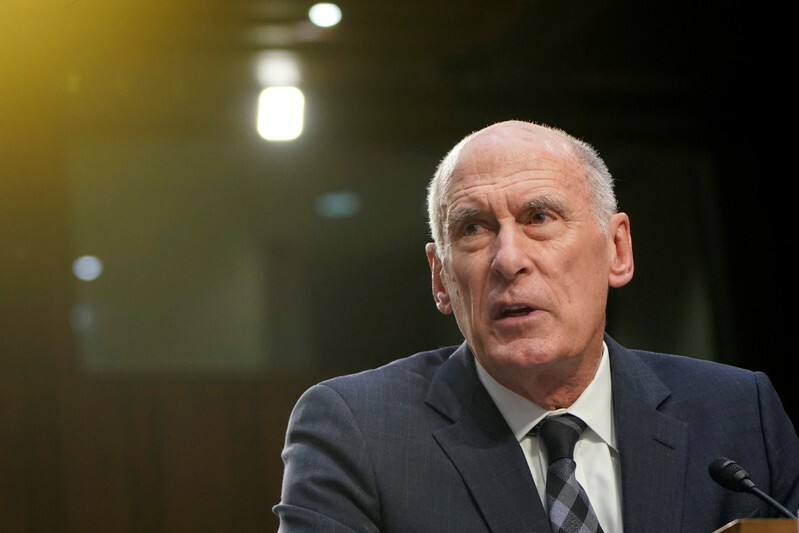 WASHINGTON (Reuters) – Two civil liberties groups on Tuesday sued three U.S. intelligence chiefs and the acting defense secretary seeking to have declared unconstitutional their agencies’ pre-publication reviews of former officials’ writings and speeches. The American Civil Liberties Union and Columbia University’s Knight First Amendment Institute brought the lawsuit on behalf of five former intelligence and military officials. They argued the reviews as currently practiced breach the Constitution’s First Amendment prohibition on government abridgement of freedom of speech. Reviews frequently take weeks or months and result in the censorship decisions that “are often arbitrary, unexplained and influenced by authors’ viewpoints,” said the lawsuit, adding that “favored officials” can receive “special treatment” that “fast-tracks” their speeches or manuscripts. 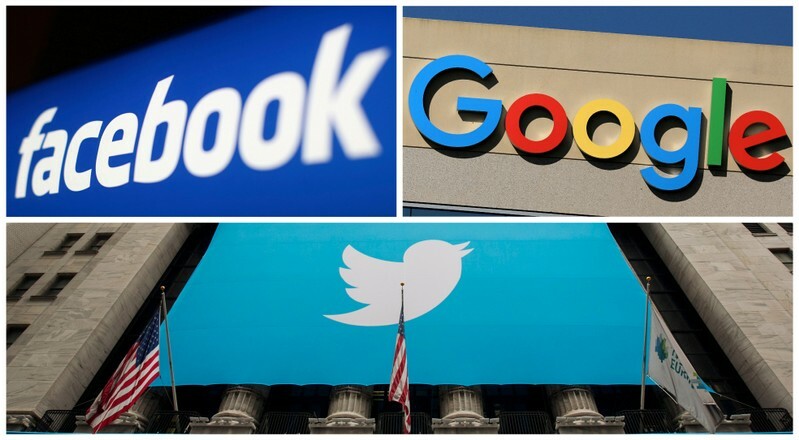 BEIJING (Reuters) – People.cn, the online unit of China’s influential People’s Daily, is boosting its numbers of human internet censors backed by artificial intelligence to help firms vet content on apps and adverts, capitalizing on its unmatched Communist Party lineage. As a unit of the People’s Daily – the ruling Communist Party’s mouthpiece – it is seen by clients as the go-to online censor. 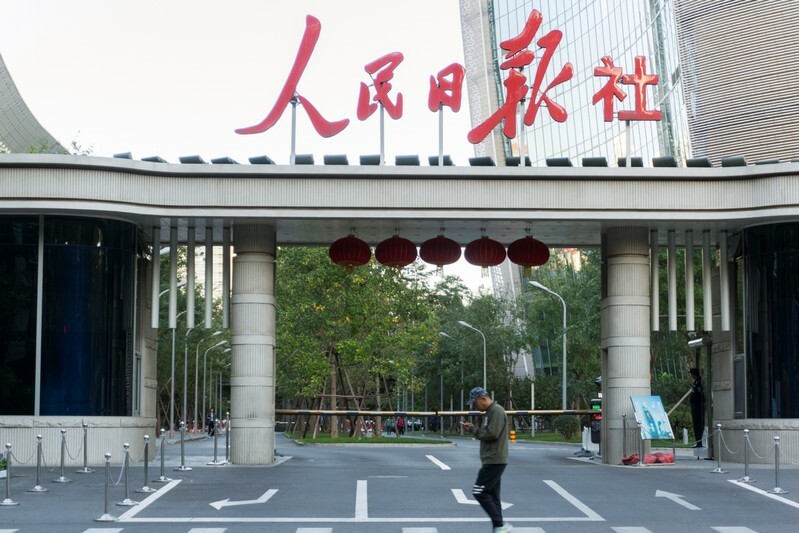 Investors concur, lifting shares in People.cn by around 240 percent since the start of 2019. 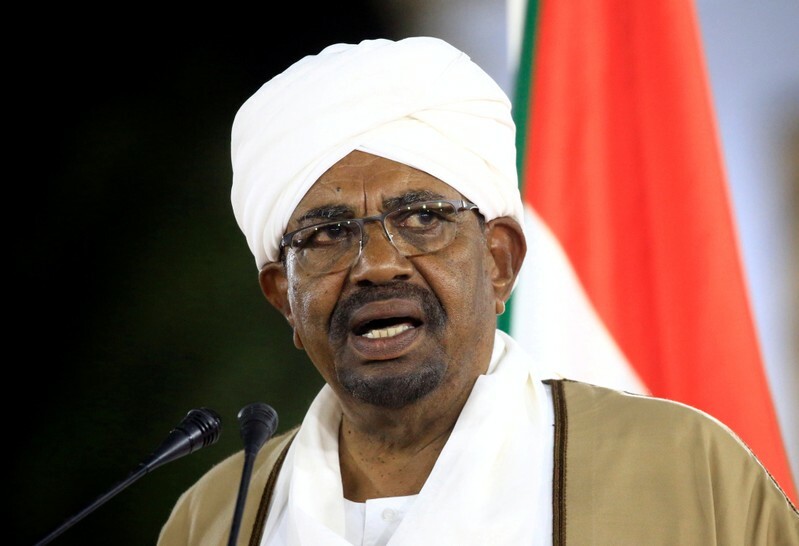 KHARTOUM (Reuters) – Dozens of journalists marched in Khartoum on Monday to demand an end to a crackdown on press freedom, eyewitnesses said, amidst the most sustained challenge to Sudanese President Omar al-Bashir since he took power in a 1989 coup. Sudanese authorities were not immediately available for comment.